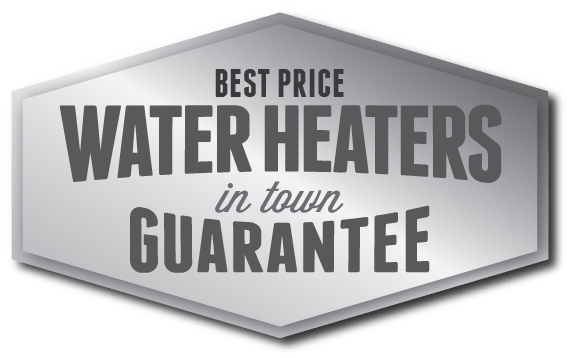 Best Water Heater Prices in Raleigh - Poole's Plumbing, Inc. 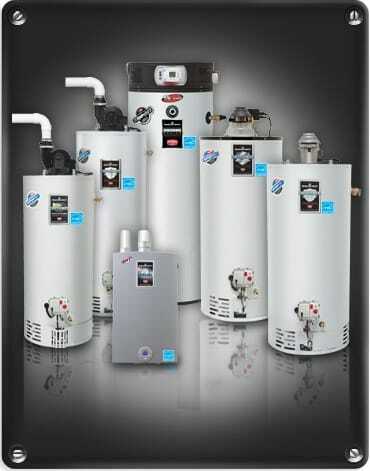 In addition to being the most trusted name in Raleigh NC plumbers, and the definitive water heater experts across the Triangle area, with Poole’s Plumbing you not only get the best service, but they also guarantee they have the Best Water Heater Prices in Raleigh. As more Raleigh area plumbers moved into the “digital age,” developing websites and later on utilizing social media platforms such as Facebook, and Twitter among others, keeping up with the Best Water Heater Prices in Raleigh has become increasingly more difficult to do. 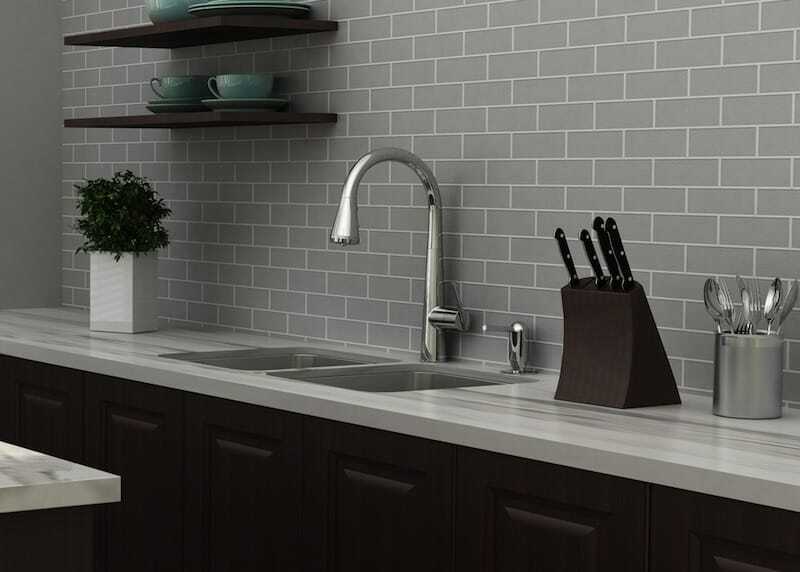 Staying honest and true to their loyal customers, while still delivering the highest quality work in the Triangle area, Poole’s Plumbing instituted their “Best Price in Town” guarantee. 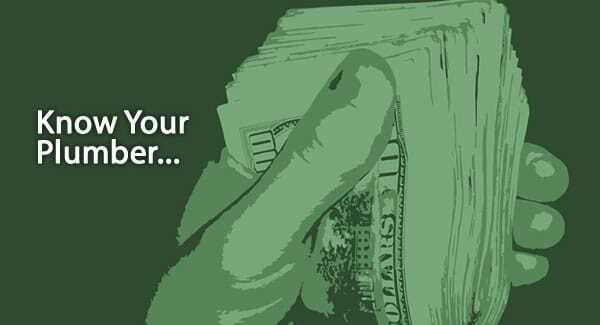 Basically, the guarantee states that Poole’s will match the price of any competing plumbing company and deliver to their customers the Best Water Heater Prices in Raleigh, whether you are having a new unit installed or having your old one replaced. A written estimate from the competitor whose price is being matched must be provided. The reputation earned by the Raleigh professionals at Poole’s Plumbing over the past seven-plus years is one that the company has prided themselves on being built on forging strong relationships with the customer through honesty and the quality of their work. 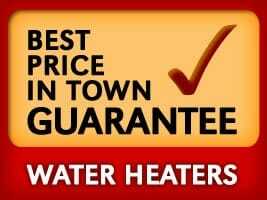 There “no gimmicks” approach is one you can always rely on and as always, the Best Water Heater Prices in Raleigh guarantee is also “gimmick free.” To read more about the “Best Price in Town Guarantee,” visit poolesplumbing.com.